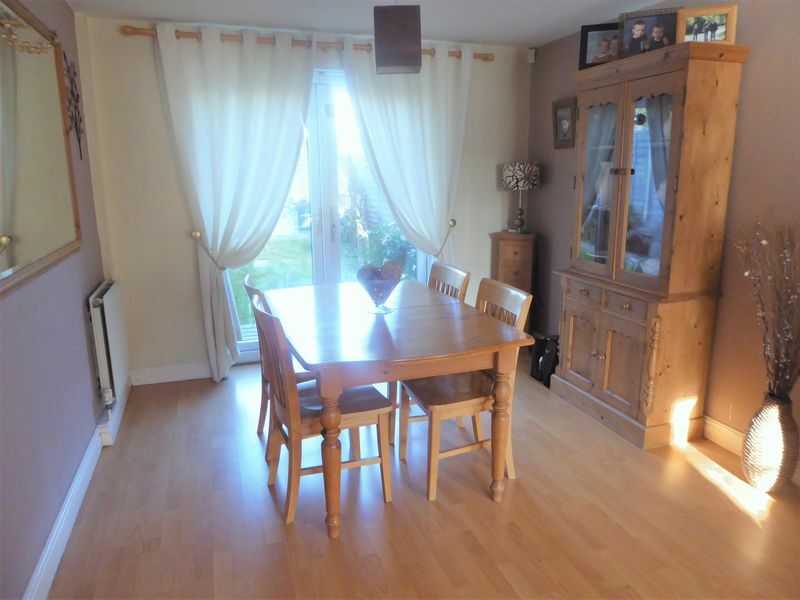 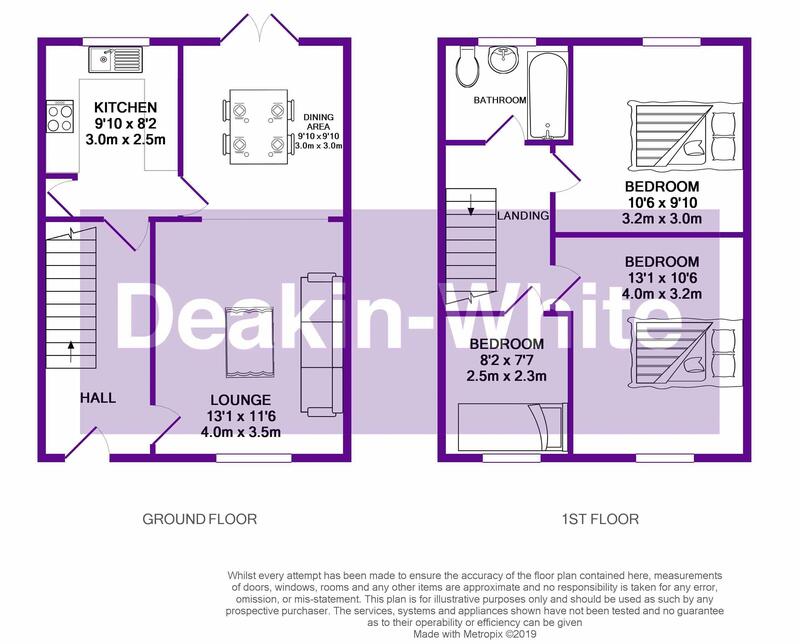 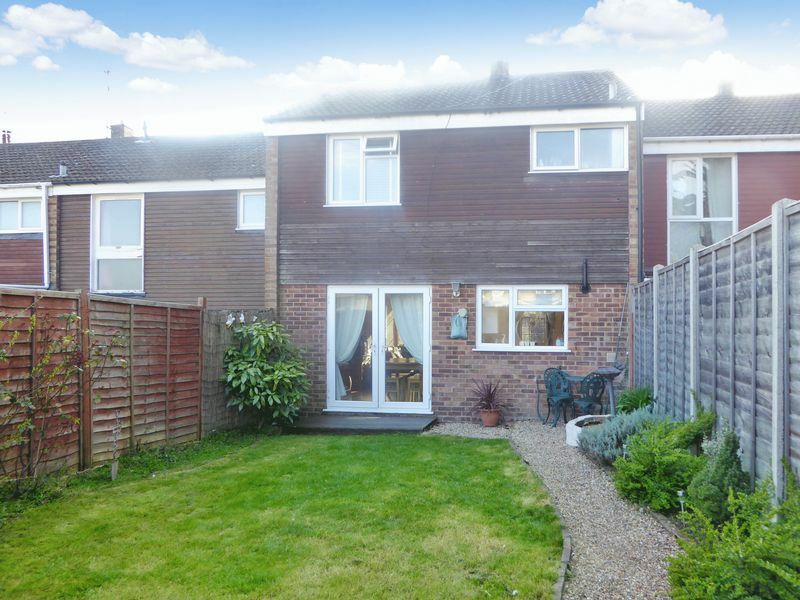 Deakin-White are delighted to offer for sale this three bedroom family home situated in the highly sought after area of South West Dunstable within a quiet cul-de-sac. 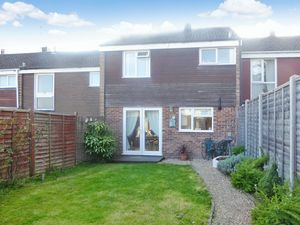 This property is perfect for a first time buyer. The accommodation includes an entrance hall, a lounge/diner, kitchen, three bedrooms and a bathroom. 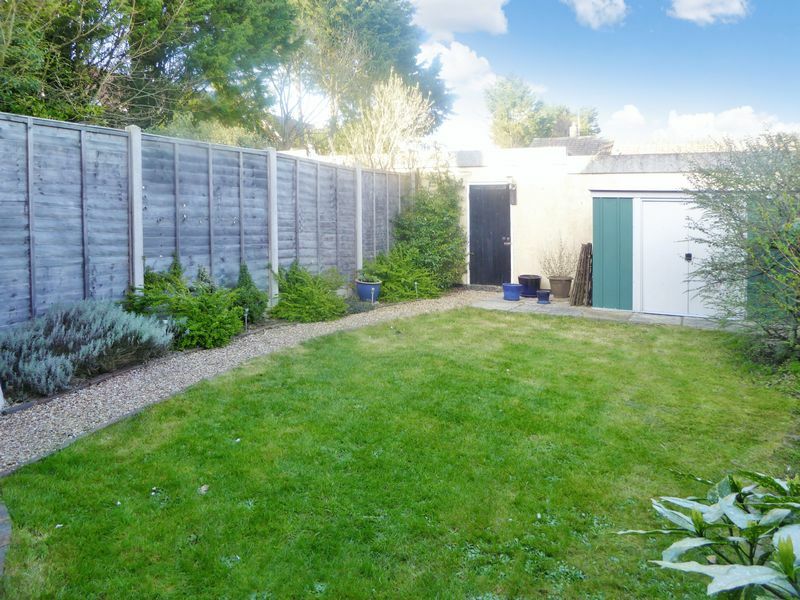 Further benefits include a garage with access from the garden and a rear garden. 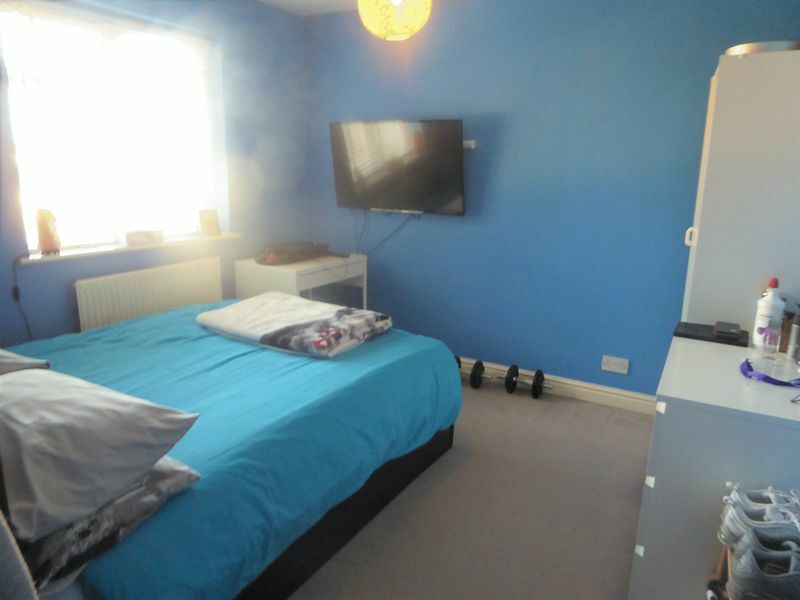 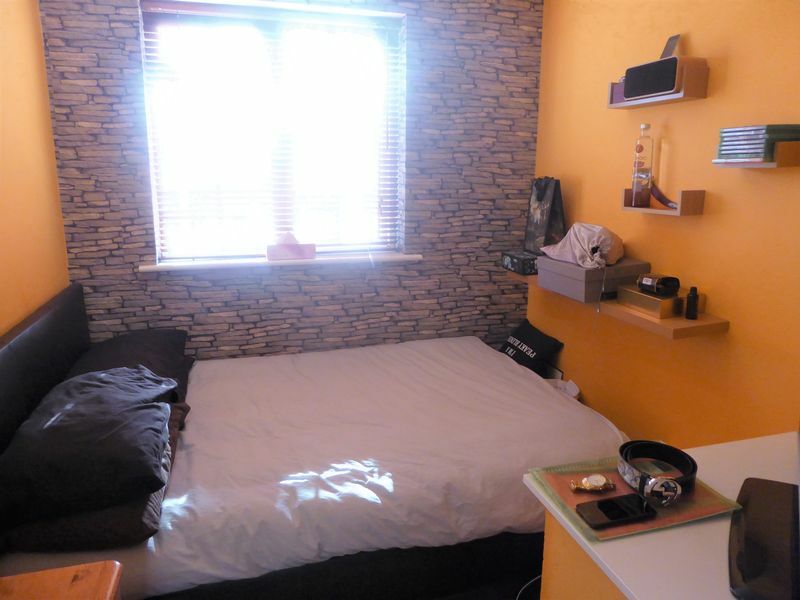 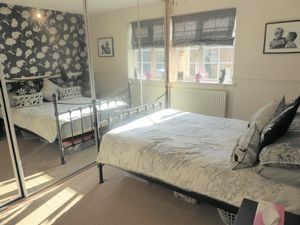 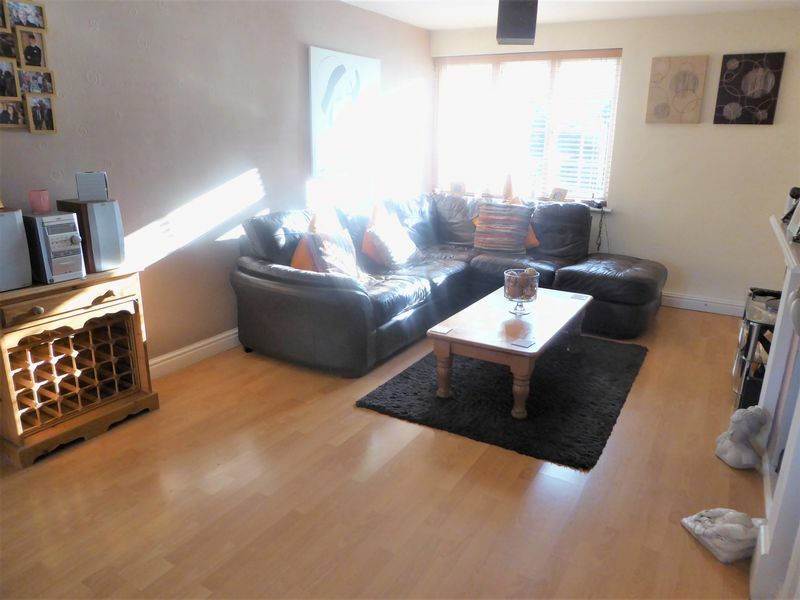 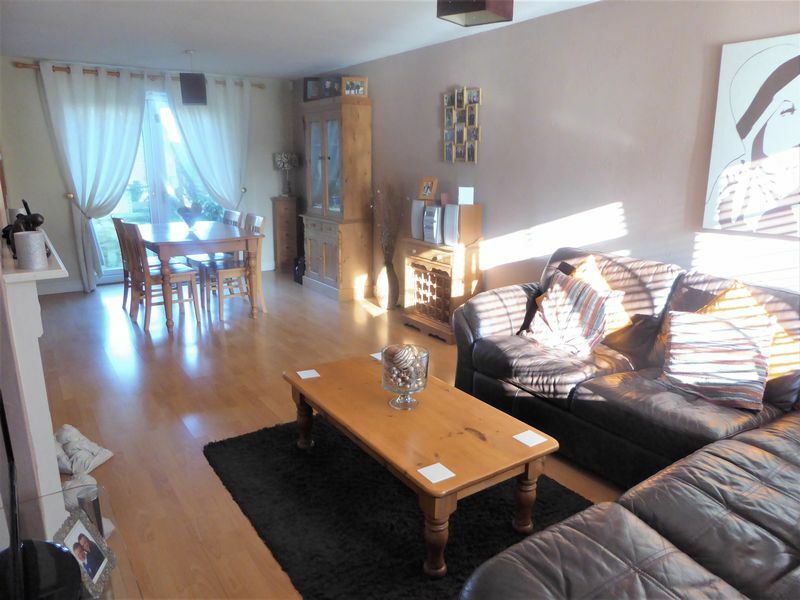 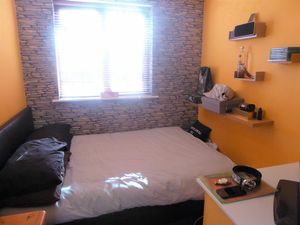 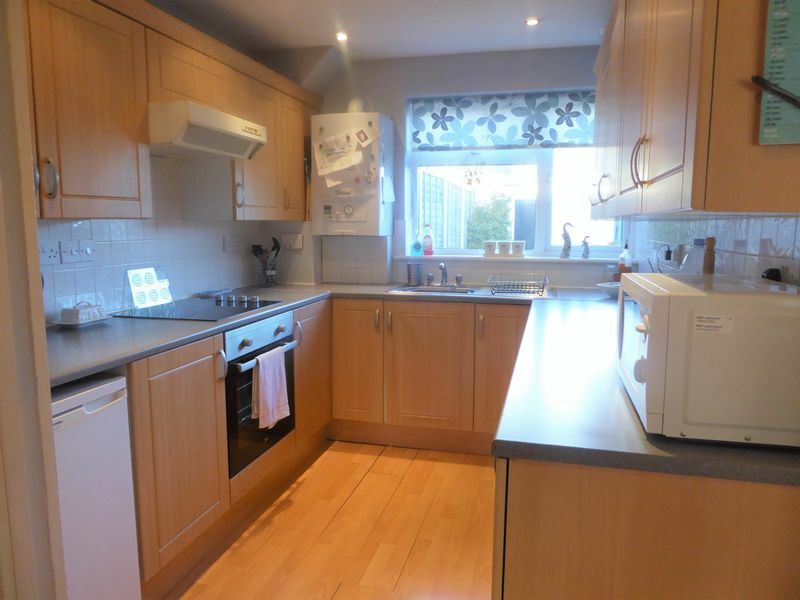 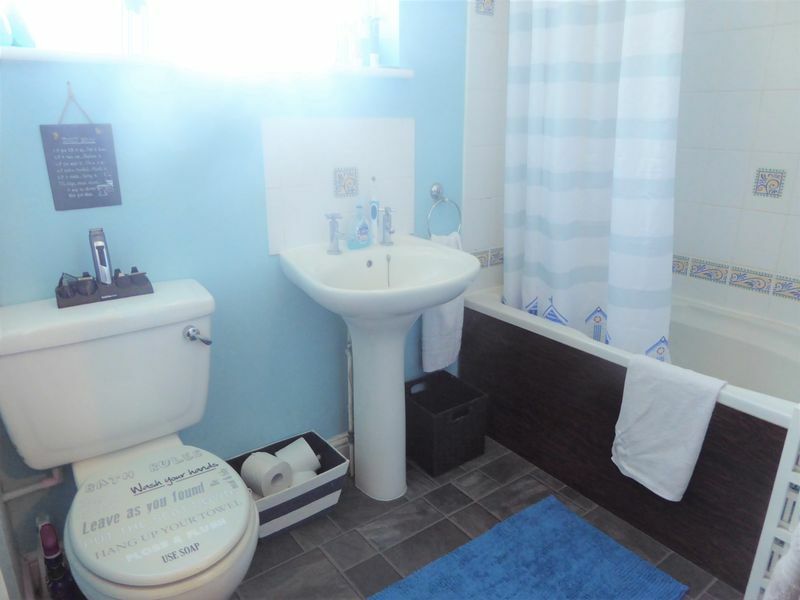 This property is close to local shops and has good access to M1 and A5. 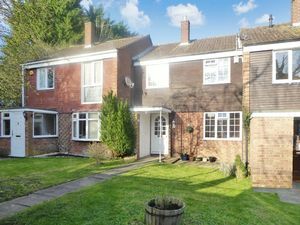 Good local schools are nearby including Manshead Academy, Queensbury Academy, Ardley Hill Academy and Lark Rise Academy.